Trailer for Murder of a Cat. 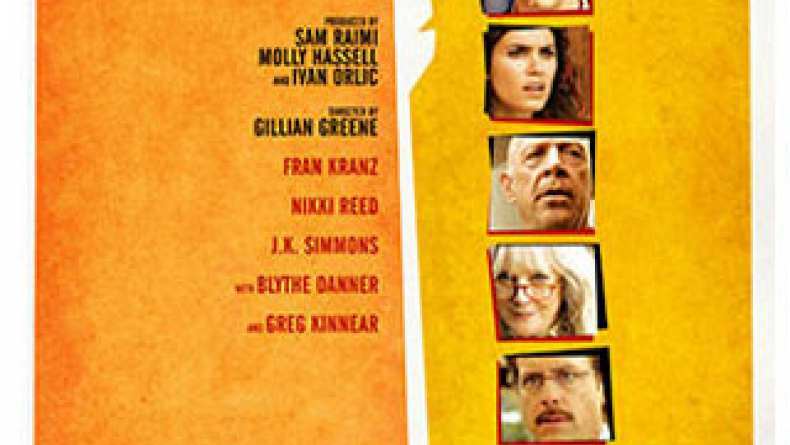 Produced by Sam Raimi; Nikki Reed, Greg Kinnear, and Fran Kranz star in this offbeat detective comedy. When someone murders his beloved cat, Clinton (Kranz), an adult child, demands justice. Taking it upon himself to solve the case, he teams up with an unlikely ally, Greta (Reed), and the two set out to find the culprit lurking in their small suburban town. But as Clinton searches for the truth, he begins to uncover a conspiracy that goes far deeper than he anticipated.